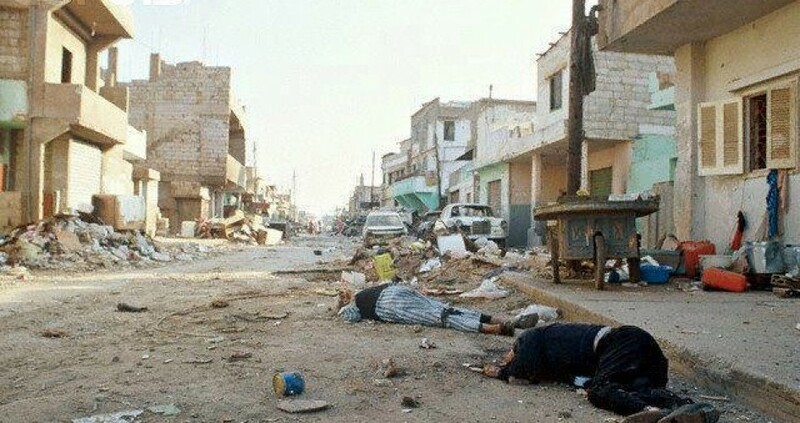 JERICHO, PALESTINOW.COM — In press releases published yesterday September 16, 2018 Dr Saeeb Erekat said that Sabra and Shatila Massacre is a reminder of the Israeli barbaric crimes. 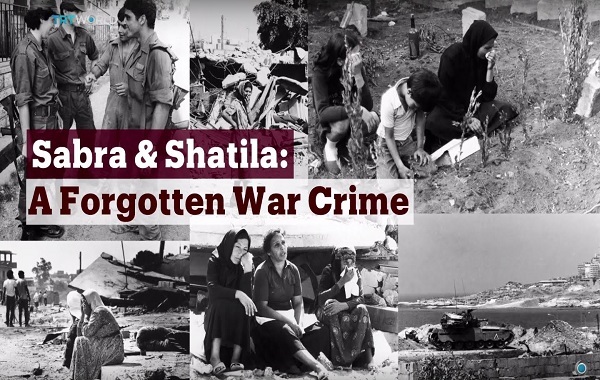 Erekat added that the massacre of Sabra and Shatila is not only a reminder of the barbaric crimes committed against our people but overall it highlights the effects of the impunity granted to Israel and its officials by the international community. 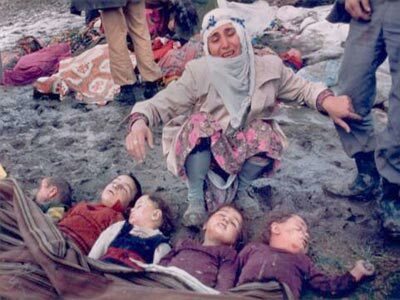 This massacre was the main responsibility of Ariel Sharon, who was also responsible for many other war crimes committed against the people of Palestine. Sharon died without being held accountable, Erekat said. Erekat also said :”The International Criminal Court should take note of the role of 70 years of impunity that Israel has enjoyed despite its colonization and Apartheid policies that constitute grave violations of international humanitarian law amounting to war crimes”. Israel continues to threaten the very existence of the Palestinian people on their land with evictions, home demolitions, the siege of Gaza, forcible transfer in occupied East Jerusalem, Khan Al-Ahmar on the eastern gateway to Jerusalem, and elsewhere in occupied Palestine Erekat end his statment. 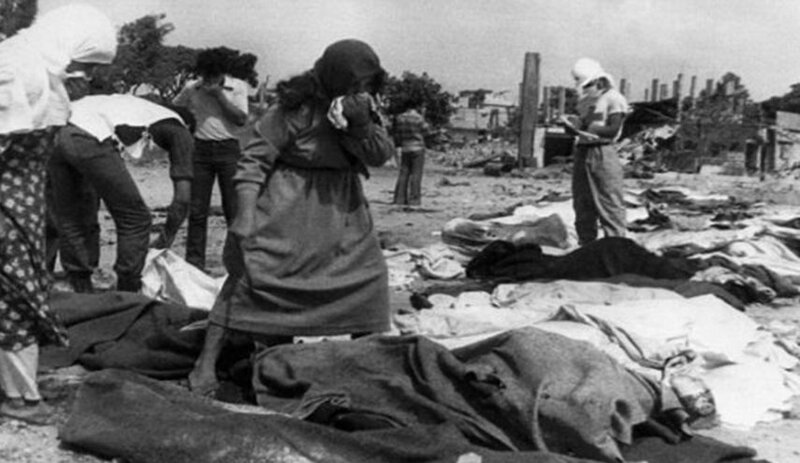 The Sabra and Shatila massacre was the killing of between 460 and 3,500 civilians, mostly Palestinians and Lebanese Shiites, by a militia close to the Kataeb Party, also called Phalange, a predominantly Christian Lebanese right-wing party in the Sabra neighborhood and the adjacent Shatila refugee camp in Beirut, Lebanon. 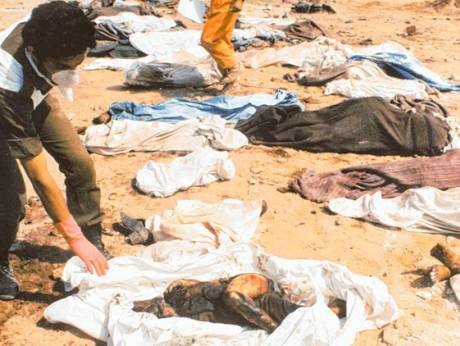 From approximately 18:00 on 16 September to 08:00 on 18 September 1982, a widespread massacre was carried out by the militia under the eyes of their Israeli allies. The Phalanges, allies to the Israeli Defence Forces (IOF), were ordered by the IDF to clear out Palestine Liberation Organization (PLO) fighters from Sabra and Shatila, as part of the IDF maneuvering into West Beirut. 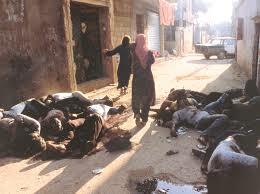 The IOF received reports of some of the Phalanges atrocities in Sabra and Shatila but did not to stop them. .In June 1982, the Israel Defense Forces had invaded Lebanon with the intention of rooting out the PLO. 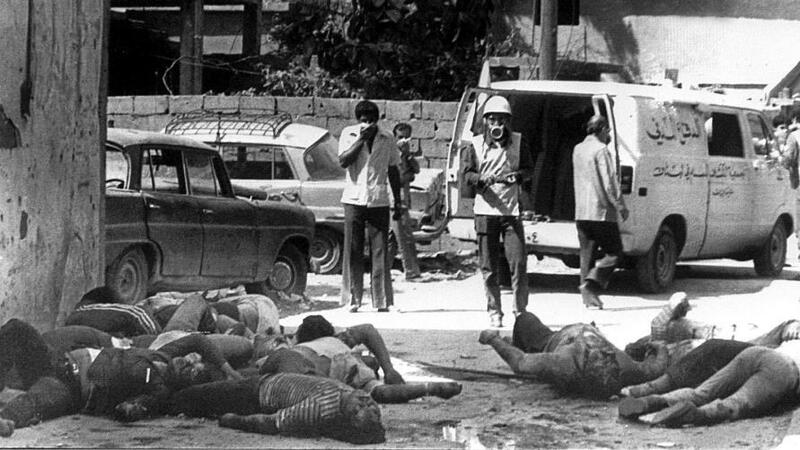 By mid-1982, under the supervision of the Multinational Force, the PLO withdrew from Lebanon following weeks of battles in West Beirut and shortly before the massacre took place. Various forces — Israeli, Phalangists and possibly also the South Lebanon Army (SLA) — were in the vicinity of Sabra and Shatila at the time of the slaughter, taking advantage of the fact that the Multinational Force had removed barracks and mines that had encircled Beirut’s predominantly Muslim neighborhoods and kept the Israelis at bay during the Beirut siege.